<>The Philippines is currently No. 3 in the list of the most disaster risk countries around the world, based on the World Risk Report published in 2012 by the United Nations University Institute of Environment and Human Security. Logically, naturally occurring disasters result to considerable loss not just of lives but also of homes, services, and livelihood. The Center for Research on the Epidemiology of Disasters (CRED) estimates annual socio-economic damages of calamities locally at around P10.063 billion. Of the amount, about P2.5 billion worth of losses is incurred by private and commercial businesses, on the average. After the historic damage to properties and businesses brought about by the massive flood caused by typhoon Ondoy in 2009, many local businesses have started taking steps not just to relive the damages incurred but also to prevent similar destructions from happening again. Among those are SM Prime Holdings and Jollibee Foods Corp, which have improved the structural designs of their locations and have installed flood prevention facilities. Leading telecommunication firms PLDT and Globe Telecom have adopted measures to safeguard their street cabinets from rising flood. Meanwhile, most other businesses have started considering adopting new technology to back up and protect their computer files and servers. 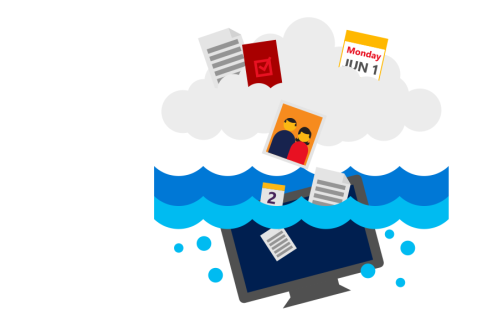 Storing data off site has become a rampant practice to prevent the possibility of losing important information when their offices are subjected to unexpected natural disasters. Now, it is possible to keep a datacenter and a public Cloud at the same time, giving more IT options without any added complexity. Cloud platforms make it possible to store huge amount of data virtually and access those quickly whenever needed. This makes the technology a perfect option for securing data of any business, providing protection even if unexpected natural disasters affect the company’s offices or facilities. With such Cloud platforms, data storage, backup and recovery of data is made not just more efficient but also more economical. 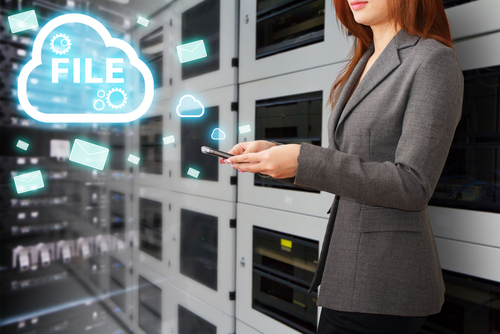 Businesses should host their most important data and applications on the Cloud with secure services like Microsoft Azure. The product is a flexible platform that facilitates building, deploying, and managing of Cloud-based solutions for businesses. For as low as Php 4,388 per year, small-to-medium-sized businesses (SMBs) can opt to avail of the service, renew their license, and still not lose important data in the process. To find out more about Microsoft Azure and other related tools, call +63 2 8590505 or follow this link.